By visiting Smiile Please Dental Clinic, you'll have the opportunity to experience a new and exciting technology. We would like to give you some basic information and perhaps reduce any of your concerns. Dental lasers are a family of instruments. 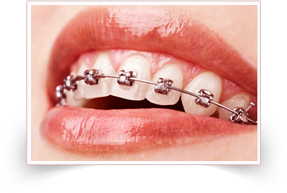 Some lasers are used for surgery, some to cure restorative materials and enhance tooth bleaching, and others to remove tooth or gum structure for elimination of disease and restoration – different lasers for different procedures. All lasers require eye protection. Safety glasses with special lenses will be provided. Family and guests in the dental operatory at the time of your laser treatment may also be asked to wear protective eyeglasses. Depending on your treatment needs, your dentist may use the laser for a long period of time or possibly only for brief moments. However, even those procedures that require only a short period of laser usage benefit from the advantages of laser therapy. With laser surgery, there is a reduced need for local anesthesia, bleeding is minimized, swelling is controlled, and there is usually little, if any, postoperative discomfort. 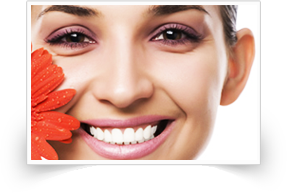 Laser energy enhances the effect of tooth bleaching agents for a faster and more effective result. 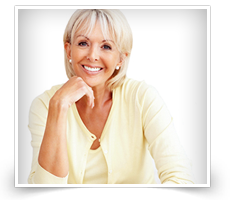 Natural looking restorative materials for teeth are more quickly cured to greater hardness. Laser greatly helps in eliminating infections in single sitting root canal procedures with more efficiency. Dental lasers are used for a variety of treatment procedures like gum contouring, flap surgeries, single sitting root canal treatments, whitening of teeth, aids in scalpel-less tissue incision etc. 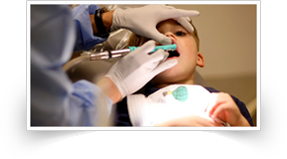 LASER ASSISTED PERIODONTAL THERAPY (LAPT) also known as laser curettage or laser debridement is the most advanced non-surgical technique in treating periodontal disease today. 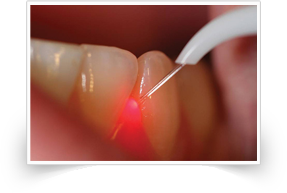 After scaling and root planing procedure is completed, laser light is then used to remove infected gingival tissue inside pockets (de-epithelialization). Energy from the laser light vaporizes infected gingival tissue and toxins from harmful bacteria. This then provides healthy, more efficient healing by achieving new attachment of gingival fibers. 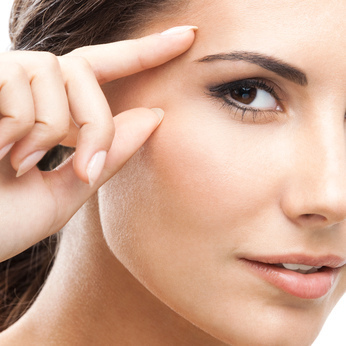 Additional results from this procedure are pocket depth reduction and most importantly, bone regrowth and regeneration. Loose teeth firm and tighten. Teeth that may have been lost are saved, without surgery! No incisions, no stiches! Infection gone. LASER BACTERIAL REDUCTION (LBR) Another benefit in using laser in a periodontal procedure is that laser energy is also able to kill the majority of sulcus bacteria. Thus, effectively delaying bacterial repopulation within the pocket. 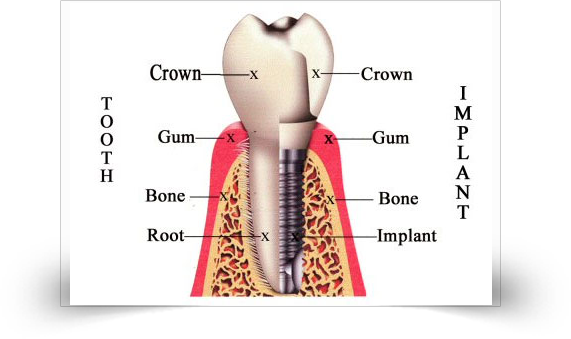 Therefore, LBR may control periodontal pockets from getting worse when performed with periodontal maintenance treatment. We at Smiile Please Dental Clinicuse soft tissue – diode dental Lasers and know which types of patient care are more patient friendly with a laser than with alternative traditional methods. 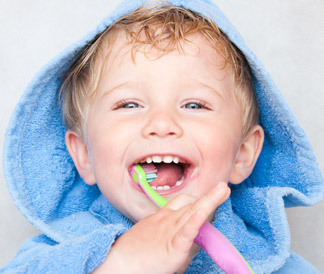 Is it safe for Dental Impants for Childrens? 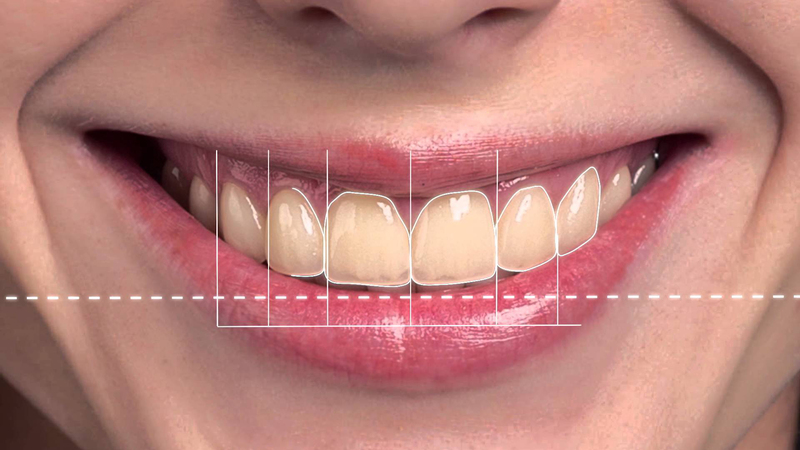 How to Get invisible Braces ? How much time is taken for teeth whitening? Are there any packages for Bride or Groom?